Average monthly expenses for this provider are about $6,836. The Baraboo average for this level of care is about $5,668. The estimated cost for Wisconsin is about $5,510, versus $4,930 nationally. 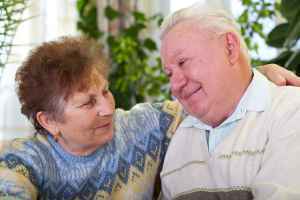 Situated within Baraboo, Wisconsin, Our House Assisted Care - Baraboo is a housing facility for senior citizens. 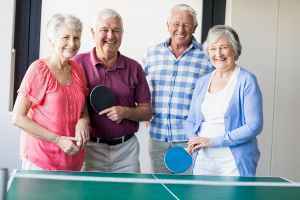 They offer senior housing in a clean and pleasant setting. The neighborhood encompassing this community has an average population density, including around 19,881 residents in the zip code of 53913. It is a predominantly middle income area, with a median per-home income of $48,953. 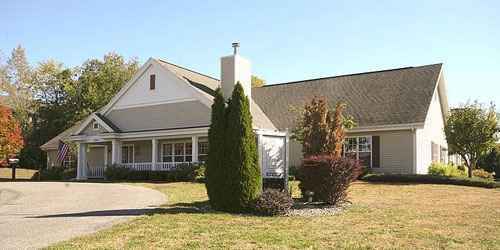 This community is conveniently located, with shopping, churches, and healthcare facilities all in close proximity. They're only 0.4 miles from St Clare Hsptl Hlth Svcs. There are 4 churches within four miles, including Baraboo Assembly of God, Advent Christian Church, Avoca Bible Church, and Church of Jesus Christ of Lds. There are also 13 drug stores within 1 mile of the community. 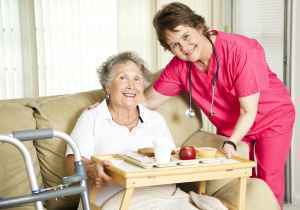 Our House Assisted Care - Baraboo offers nursing home care, memory care, and assisted living. 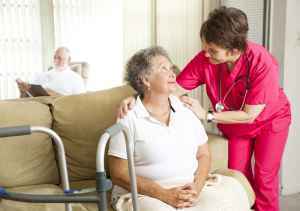 They can provide care for seniors who need a high level of assistance and regular care from a nursing staff. 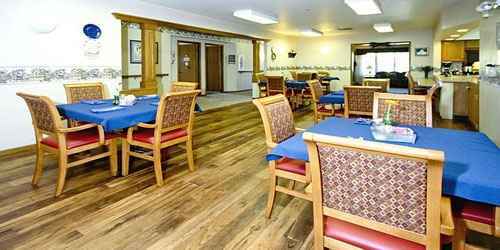 They can also accommodate seniors who are at diffferent stages of Alzheimer's and who need special monitoring and care for their own safety. 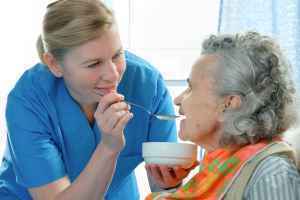 In addition, they can house seniors who need assistance with common tasks but who also want to retain their independence to some degree. 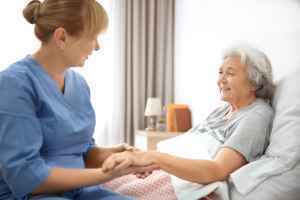 This provider boasts various health services including help with personal care, nurses on staff, psychiatric services, and help with medication. 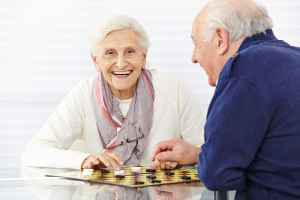 Additionally, they feature a myriad of enjoyable activities such as TV and movie nights, general communal activities, spiritual/religious activities, bingo, and arts and crafts projects. They also feature lots of room features that include on-site maintenance, an emergency call system, safety and handicap fixtures, in-room cable TV, and in-room kitchenettes.